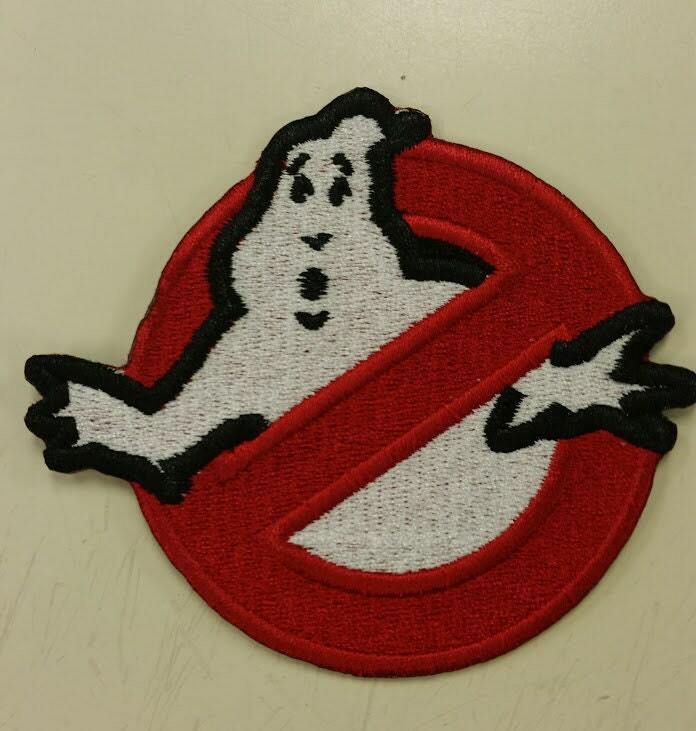 This patch would look great on your cosplay outfit or any apparel or gear you have. 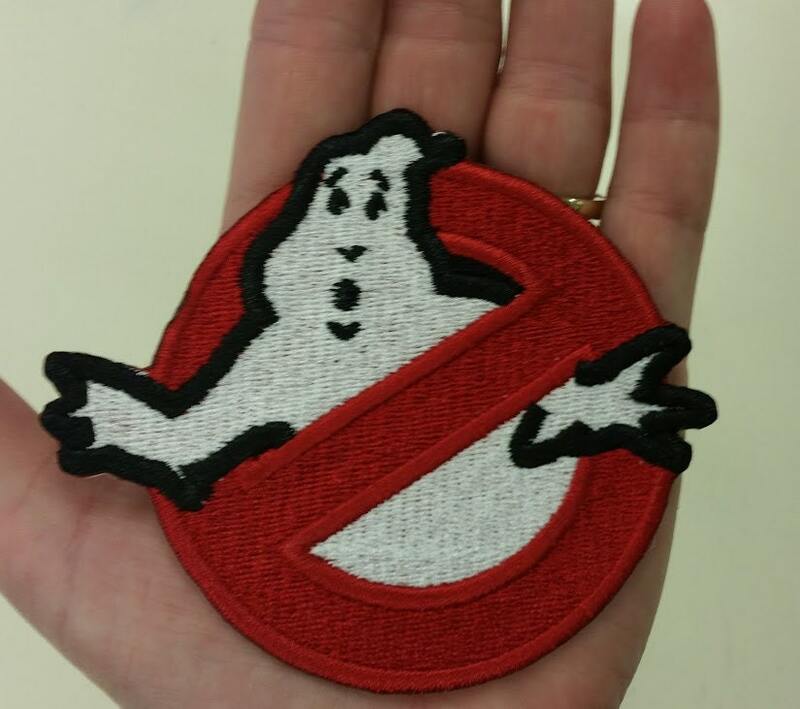 It measures approximately 4"W X 3.5"H. It is a filled patch with white ghost outlined in black and the red symbol outlined in red. The patch has an iron on adhesive for quick application. Looked great, my son loved it! It's perfect on my jacket! Adhesive is great quality and item as described.